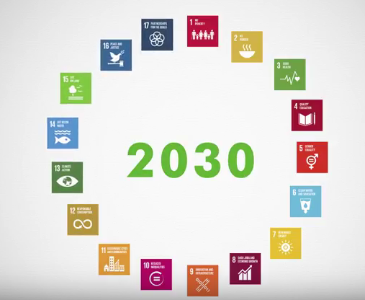 The new 2030 Agenda for Sustainable Development outlines a new plan of action to eradicate poverty, protect the planet and achieve sustainable prosperity for all. To do so, it defines an ambitious set of 17 Sustainable Development Goals – the SDGs – and 169 related targets to be reached by 2030. But how to ensure that all SDGs reach the territories and no one is left behind? Visit the virtual platform www.LocalizingTheSDGs.org - promoted by the United Nations Development Programme (UNDP), the United Nations Human Settlements Programme (UN-Habitat) and the Global Task Force of Local and Regional Governments for the Post-2015 Agenda and towards Habitat III (GTF) - and discover tools and instruments that can support you to localize the SDGs. The platform is also offered a space for dialogue and exchange.